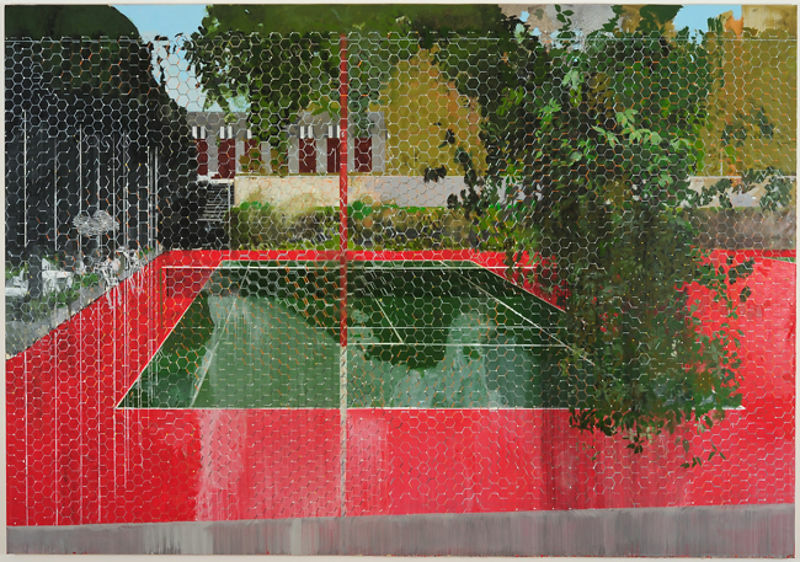 Hurvin Anderson was born in 1965 in Birmingham and lives and works in London. His paintings draw on the genres of still-life, landscape and portraiture to explore the way community and identity can be represented. Born in Birmingham to Jamaican parents, Anderson’s practice touches upon his Jamaican heritage as well as referencing wider art history.